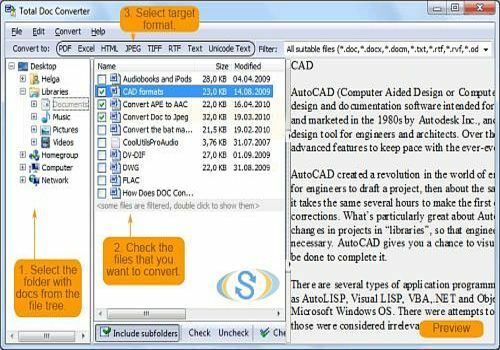 Solve the problem of converting Doc files to PDF, HTML, XLS, JPG, TIFF, or text. The program has been designed to be convenient and fast. Transparent interface, it is easy even for a beginner to understand how it works. Express Zip - Free compression and archiving software. Easily create, modify, manage and extract compressed files and folders. Zip/compress to reduce the file size to send by email or save space. The perfect tool for document management. If you want to safely convert OST files to PST format, including entire items such as inbox, output box, contacts, emails, notes, task, etc., then the OST to PST converter software is the most suitable solution for you that can be used to repair and smoothly convert all items from OST file to PST file. With Prism, you can convert your video files to other formats easily. It supports a large number of formats such as mpg, avi, wmb and many others. Emulate a Windows printer as an IPDS printer capable of printing barcodes, reports, documents using emulation software with Virtual IPDS Printer. Hamster Free eBook Converter is a very user-friendly solution to help you deal with all the compatibility issues you encounter with your eBooks.